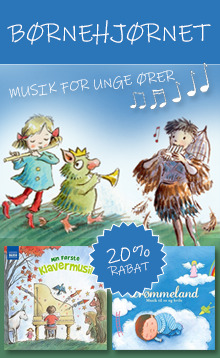 Find al det bedste klassisk musik til påsken. 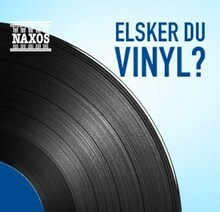 Fra Matthæuspassionene til Haydns 'The Seven Last Words' - alle titler er nedsat med 20% hele april. Without any commission or payment, purely for pleasure, W.A. Mozart composed this quartet for a "most esteemed" friend - the most wonderful work that was ever written for the oboe. Mozart always wrote his solo works closely related to the abilities of his performers: Ramm's playing and virtuosity on the oboe must have really inspired him. 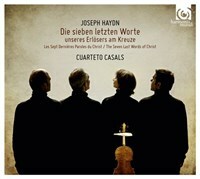 After numerous years as resident composer and Director of Court Music at the Esterhazy castle, Joseph Haydn's fame as a great composer of genius had spread across all of Europe - no wonder, when one considers the consistency with which he developed the form of the symphony and the string quartet in more than 100 works, from "Sturm und Drang" to the beginnings of Romanticism, not to mention his many other creations. 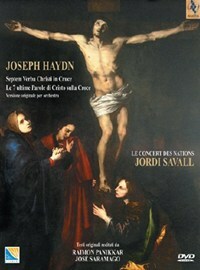 Haydn wrote his Seven Last Words in 1786/87 for Good Friday devotions in Cádiz. 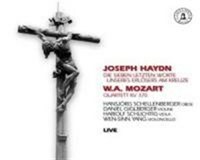 The task of composing a purely instrumental 'oratorio' consisting of seven contemplative slow movements was by no means an easy one; but the outcome was a work of sublime nobility, which in Haydn's own transcription for string quartet has enjoyed unfailing popularity ever since. 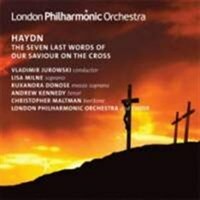 Most often performed in an arrangement for string quartet, this recording of Haydn's The Seven Last Words of our Saviour on the Cross is a unique proposition - offering Haydn's original instrumental meditations alongside their choral counterparts. 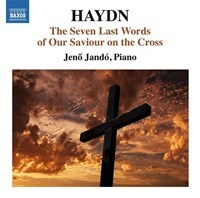 This series of seven Easter meditations includes some of Haydn's most intense and inventive music, evoking the struggle of Christ's final hours and the solemnity of the church's Holy Week services. Recorded live in 2009, the reduced string forces of the London Philharmonic Orchestra combine really well with a lovely sense of ensemble. This DVD is not another filmed concert, it is a real movie (conceived, lighted, filmed and edited as such). It's shot in the Santa Cueva church in Cadix (decorated by Goya), where Haydn's work was premiered in 1787. 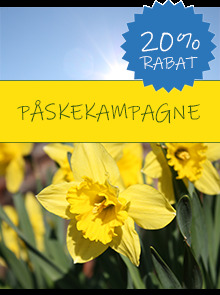 All the menus and subtitles are available in seven langages. The DVD featues four outstanding bonuses, including a text written and read by Jose Saramago, Nobel Prize in Literature. Also includes a complete interactive catalogue featuring musical higlights from each Alia Vox album. 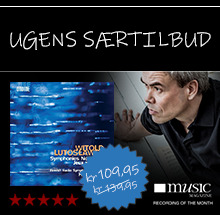 "Ensemblen är ju av yppersta klass och spelet genomgående präglat av skön balans och ädel klang"
På denna inspelning av Joseph Haydns fascinerande sakrala verk Jesu sju sista ord på korset har Jordi Savall valt att inte bara använda tidstrogna instrument utan också att spela in i en "tidstrogen" lokal, nämligen Santa Cueva-kyrkan där verket uruppfördes 1786. I det exklusiva CD-konvolutet kan man läsa intressanta och lärorika texter om verket av teologen Raimon Panikkar samt författaren José Saramago (Nobelpristagare i litteratur 1998). 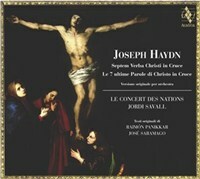 Le Concert des Nations/Jordi Savall. Ars Nova Copenhagen and Paul Hillier here present the fourth recording in a series devoted to the narrative works (Historia) of Heinrich Schütz (1585-1672). 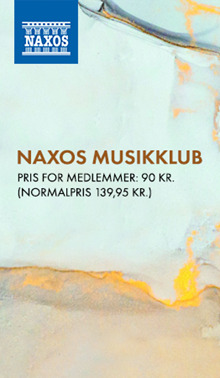 The Danish vocal ensemble thus celebrate Denmark's proud connection with this German master who was appointed Kapellmeister to King Christian IV and worked at the Danish court for two periods over the course of eleven years. 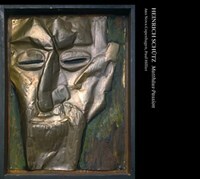 The cover illustrations show reliefs in beaten metal by Karl Schmidt-Rott luff (1884-1976), a member of the Die Brücke group founded in 1905 in Dresden - a city with which Schütz himself was closely associated. Ars Nova Copenhagen and Paul Hillier here present the third recording in a series devoted to the narrative works (Historia) of Heinrich Schütz (1585-1672). The Danish vocal ensemble thus celebrate Denmark's proud connection with this German master who was appointed Kapellmeister to King Christian IV and worked at the Danish court for two periods over the course of eleven years. 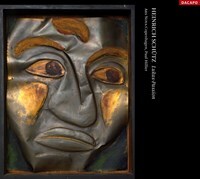 The cover illustrations for this outstanding series show reliefs in beaten metal by Karl Schmidt-Rottluff (1884-1976), a member of the Die Brücke group founded in 1905 in Dresden-a city with which Schütz himself was closely associated. ARS NOVA Copenhagen and Paul Hillier here present the second recording in a series devoted to the narrative works (Historia) of Heinrich Schu¨tz (1585-1672). The Danish vocal ensemble thus celebrate Denmark's proud connection with this German master who was appointed Kapellmeister to King Christian IV and worked at the Danish court for two periods over the course of eleven years. 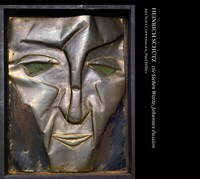 The cover illustrations show reliefs in beaten metal by Karl Schmidt-Rottluff (1884-1976), a member of the Die Bru¨cke group founded in 1905 in Dresden - a city with which Schu¨tz himself was closely associated. Ars Nova Copenhagen and Paul Hillier here present the first recording in a series devoted to the narrative works (Historia) of Heinrich Schu¨tz (1585-1672). 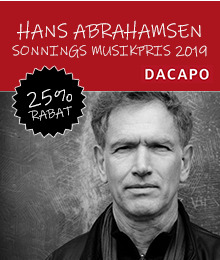 The Danish vocal ensemble thus celebrate Denmark's proud connection with this German master who was appointed Kapellmeister to King Christian IV and worked at the Danish court for two periods over the course of eleven years. 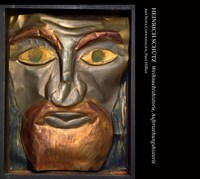 The cover illustrations show reliefs in beaten metal by Karl Schmidt-Rottluff (1884-1976), a member of the Die Bru¨cke group founded in 1905 in Dresden - a city with which Schu¨tz himself was closely associated. "...samlet set vurderer jeg denne glimrende udgivelse som et uhyre vigtigt klingende klenodie fra vores kulturarv." Ribe Domkirke er et af de få steder i verden, hvor det er muligt at rekonstruere den lutherske gudstjeneste i sin tidligste form. 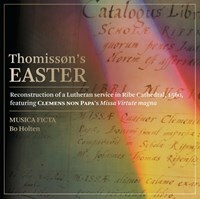 Takket være den danske salmebogsforfatter Hans Thomissøn (1532-73), der fungerede som rektor for Ribe Katedralskole i årene omkring 1560, blev der samlet en klart udformet liturgi med tilhørende musik. På eksemplarisk vis afspejler nærværende udgivelse de elementer, der udgjorde en lutheransk gudstjeneste i Danmark, herunder en populær messe af den flamske mester Jacobus Clemens non Papa. 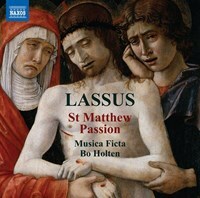 "...it's worth hearing Lassus's 1575 setting. The singing is clean and pleasing." At the beginning of the 500th anniversary of the reformation by Martin Luther, BR-KLASSIK will release the Complete Edition with the Chor des Bayerischen Rundfunks under Peter Dijkstra as 9 CD set, or 6 DVD box. 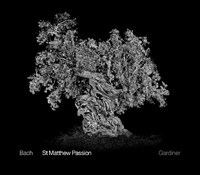 To follow the Christmas Oratorio, the Chor des Bayerischen Rundfunks under its artistic director Peter Dijkstra again present a major work by Johann Sebastian Bach, in a live recording on CD and DVD: the St. Matthew Passion. 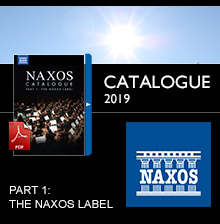 The choir's instrumental partner is the renowned period instrument group Concerto Köln, who can already be heard together with the choir on several BR-KLASSIK CDs. (Händel: Israel in Egypt, Dixit Dominus; Bach: Magnificat). 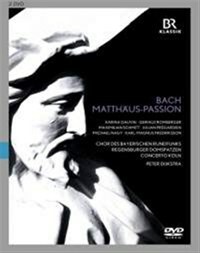 Bach's epoch-making St. Matthew's Passion can be heard in historically informed performance practice with the renowned Bach singer Julian Prégardien, the Regensburger Domspatzen and further well-known soloists. The DVD edition of this live recording from Munich's Herkulessaal features highly atmospheric lighting effects. Music has always had an important part to play in religious ritual. Records show that plainchant existed from as early as 3 AD, and centuries later it was to provide a foundation for early polyphony and for the great flowering of church music in the Renaissance, including the transcendent works of Tallis and Allegri. 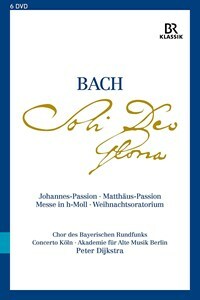 JS Bach wrote most of his music for the Lutheran church, including the magnificent Mass in B Minor and the two Passions. Handel also contributed to religious music in England, with the creation of oratorios such as Messiah which, when witnessed by Haydn years later, inspired him to write The Creation. 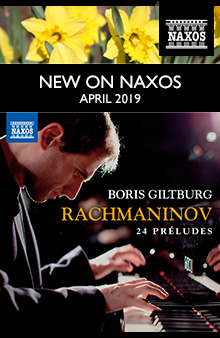 In the nineteenth century the form flowered again with Felix Mendelssohn, himself responsible for bringing many sacred works by JS Bach back to musical prominence. 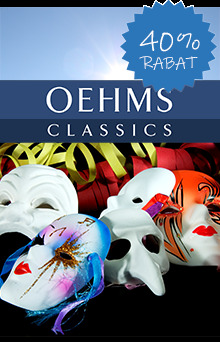 He completed Elijah in 1846; a work that, although modeled on the Handelian oratorio, clearly reflected in its lyricism and use of orchestral and choral colour Mendelssohn’s own genius as an early-Romantic composer. Particular attention has been given over the years to settings of the Requiem Mass. 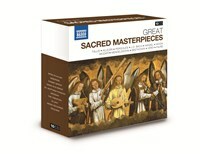 This collection includes three versions—from contemplative Mozart, to awesome Verdi, and sublime Fauré. Without doubt, in the years to come, religion will continue to be the driving inspirational force behind many a composition.